240V 1600W 55 gal. 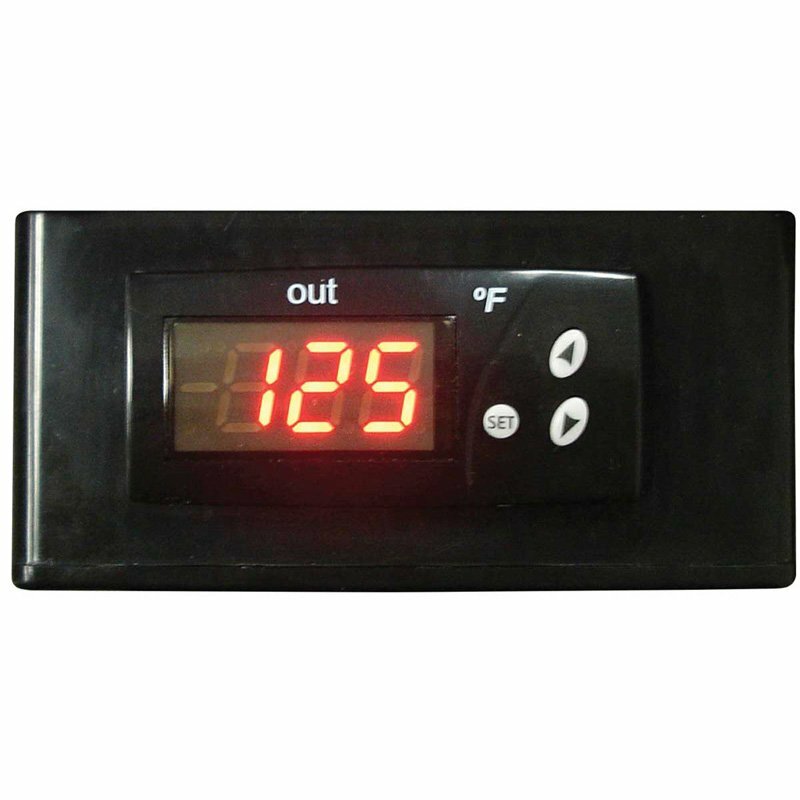 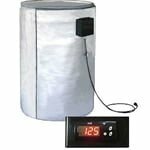 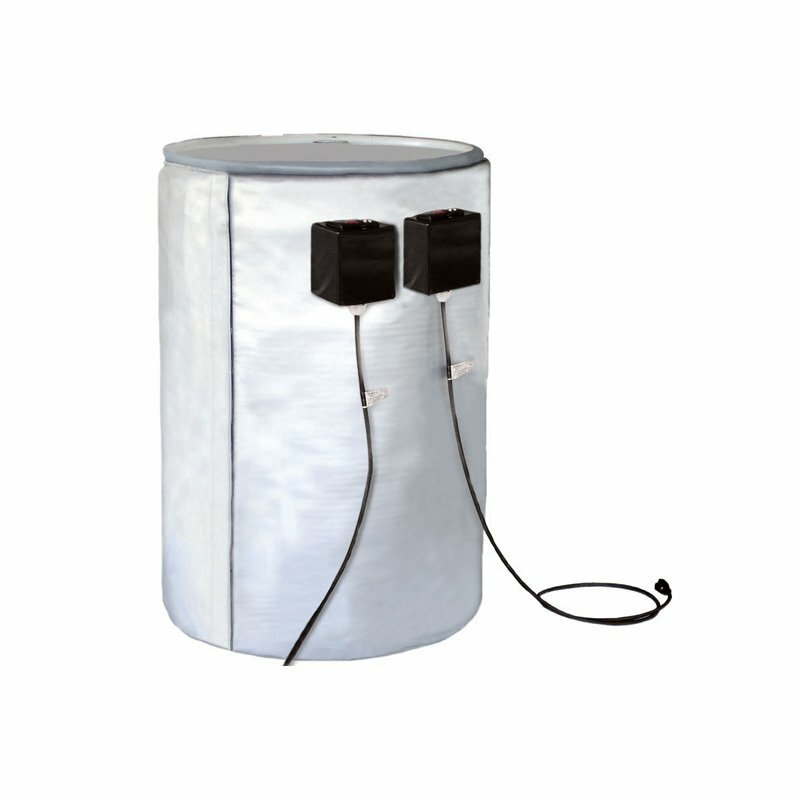 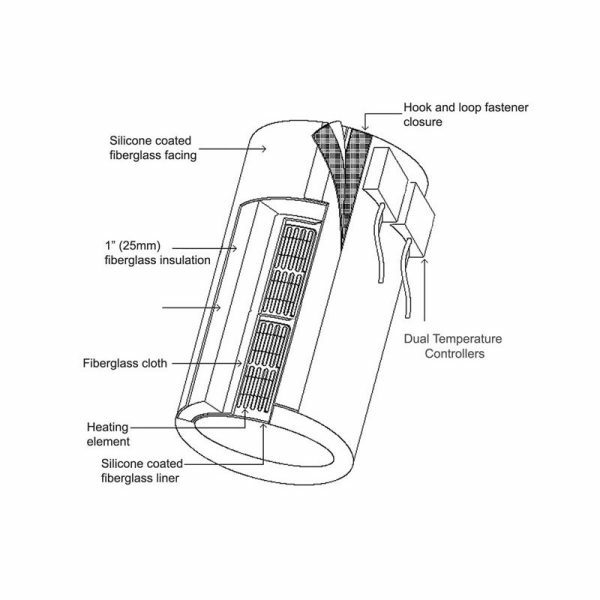 Metal drum heater with digital controller. 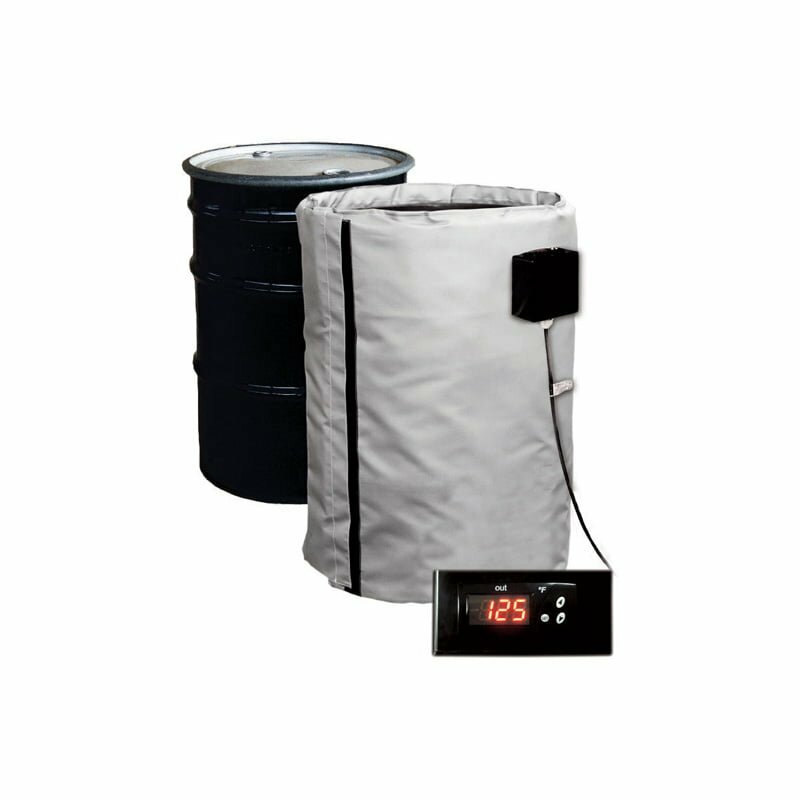 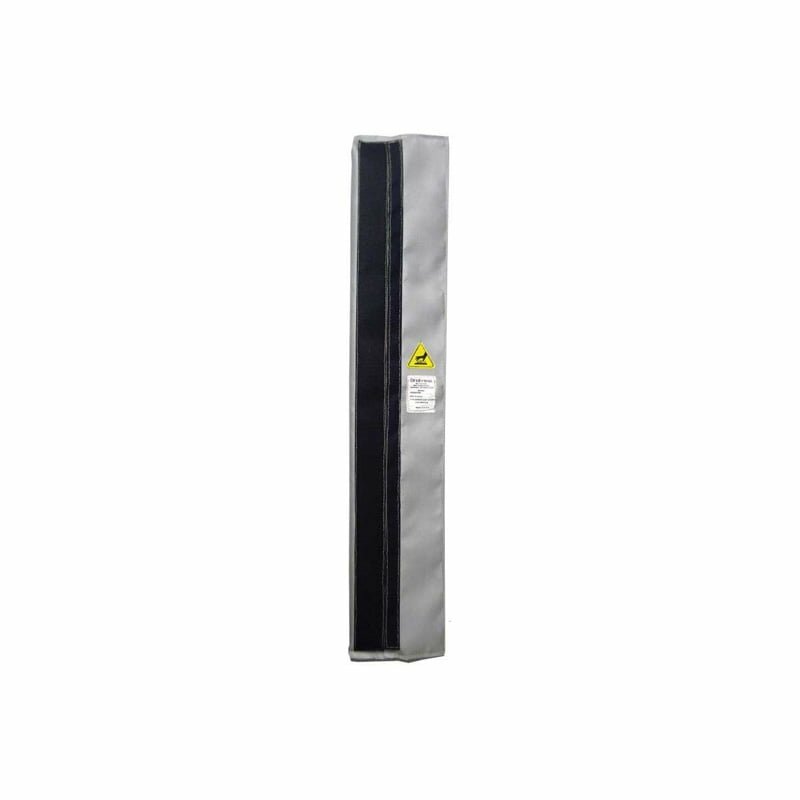 BriskHeat Full-Coverage Drum Heaters are designed to wrap around a drum and heat the contents while insulating to keep the heat exactly where it needs to be. 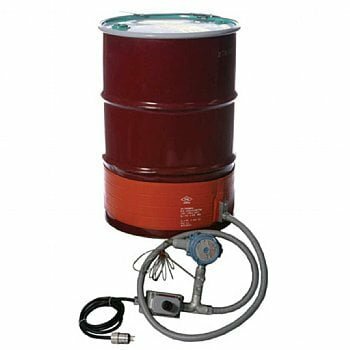 Full-Coverage drum heaters combine the convenience of quick heat-up time and the precision of a digital controller to provide you with the most practical, efficient means of freeze protection, viscosity control, and maintenance of materials at elevated temperatures.